Staph infections are skin infections caused by staphylococcus bacteria. These infections prove fatal when they enter more vital parts of the body such as lungs, bloodstream, heart, etc. Here are some herbs that attack the root cause of staph infection by strengthening the immune system and thereby preventing any comeback. Because of its strong antibacterial properties, garlic is recommended by many to treat any type of infection including staph infection. 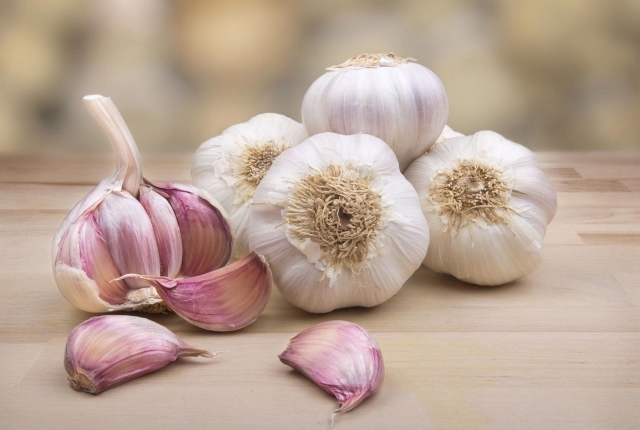 Start consuming garlic (cloves or capsules) as soon as symptoms of staph infection start appearing. Daily intake of at least three cloves is recommended. 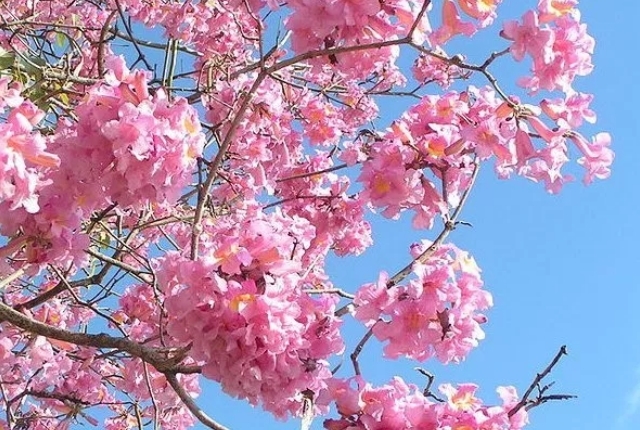 Native to South America, this herb is actually the bark of a tree that goes by the same name. This herb has strong antibiotic, antimicrobial, antifungal and antiviral properties apart from several medicinal compounds. It has been in use among native people as a remedy for infections such as Candida Yeast and more severe infections. It is a proven remedy against musculoskeletal problems too. The active compound in Pau D’Arco is lapachol that destroys bacteria. It can be brewed into tea or simply taken in dried form. However, consult a doctor before using it as has certain side effects such as diarrhea, stomach ache, etc. Also, nursing mothers and pregnant women should avoid its use. This herb has strong anti-inflammatory properties that support and heal lymphatic system. 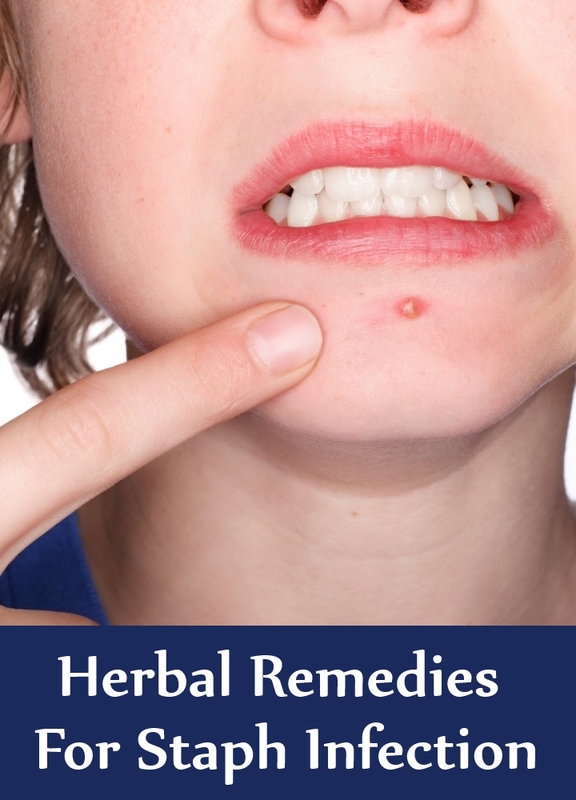 This herb reduces the swelling in lymph nodes – a common symptom of staph infection. If skin is the affected area then patients can use cleaver compress to heal the infection. This herb is meant to treat internal staph infections. It has strong antibiotic properties that boost the weak immune system and keeps staph infection at bay. 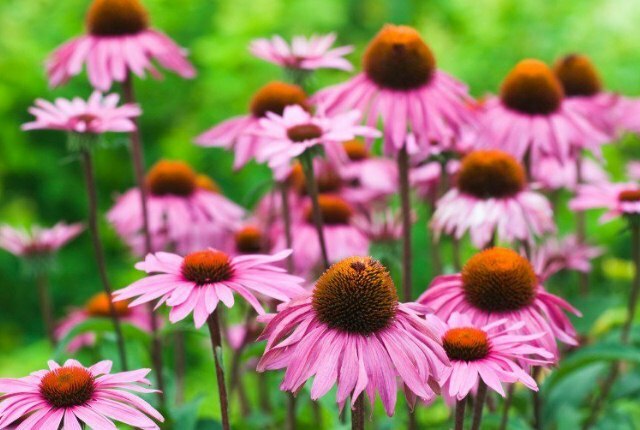 This particular herb acts strongly against infections and reduces inflammation caused by them. It can be applied on the skin directly in case of skin infection. Otherwise you can consume it as soon as symptoms appear. 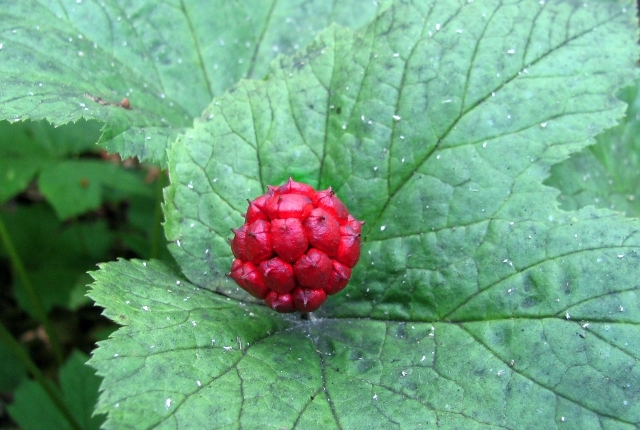 The goldenseal applied to the skin should be left overnight and washed off properly the next morning. 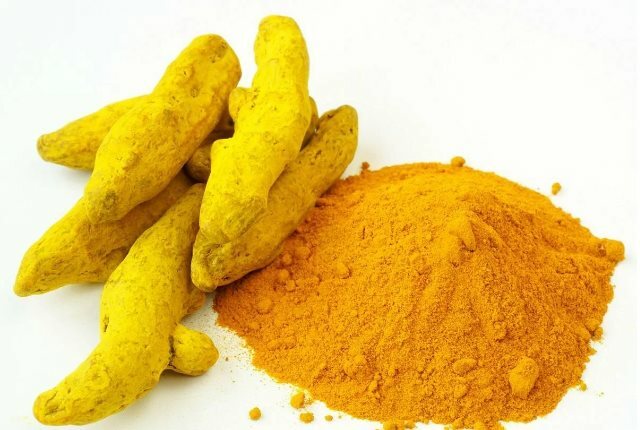 Because of its strong antibacterial properties, turmeric has been in use since time immemorial as a treatment for bacterial, fungal or viral infections. It is also effective against staph infection. You can apply turmeric paste directly on the affected part on the body. 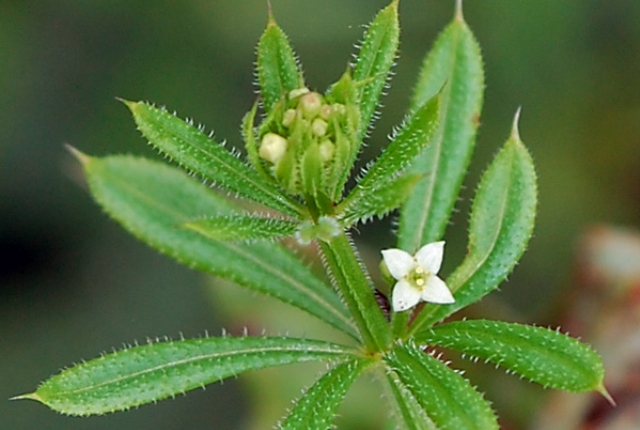 This herb has the capacity to instantly kill as many as 65 different bacteria strains. It also kills different viruses, fungi, etc that include E.coli. Also, it is effective against 70% of all staphylococcus bacteria. 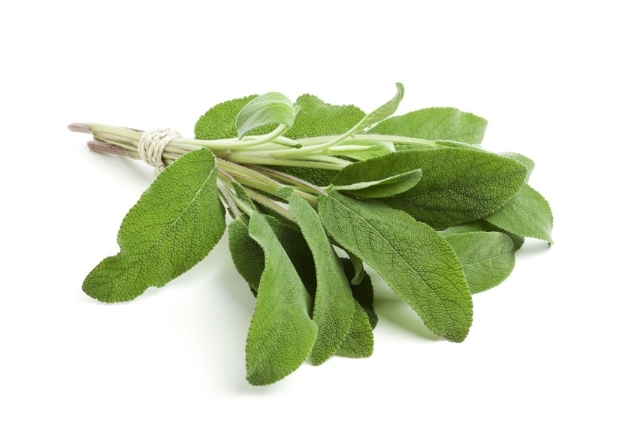 Since these microorganisms are the reason behind many chronic yeast infections including staph infection, sage proves to be an effective remedy against them. This particular herbal remedy for staph infection has amazing antibacterial properties and is widely recommended all over. You can directly apply few drops of tea tree oil on the infected part. Tea tree oil especially excels in treating those staph infections that resulted from Athlete’s Foot or similar fungal infections. It has strong odor that may not suit some people’s senses. Also, its strong intensity may result in skin rashes in some people. 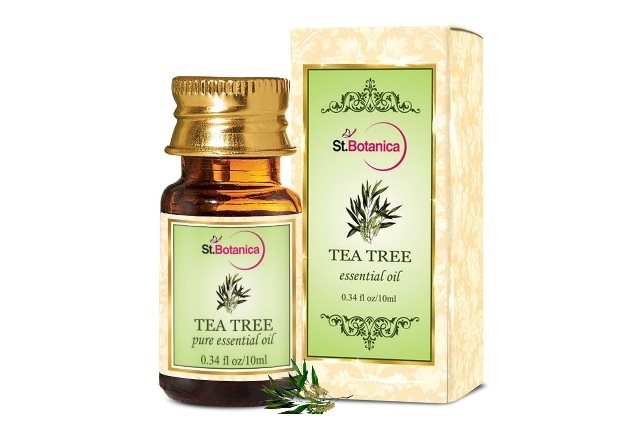 It is advised that tea tree oil should be used along with olive or almond oil that would dilute it. 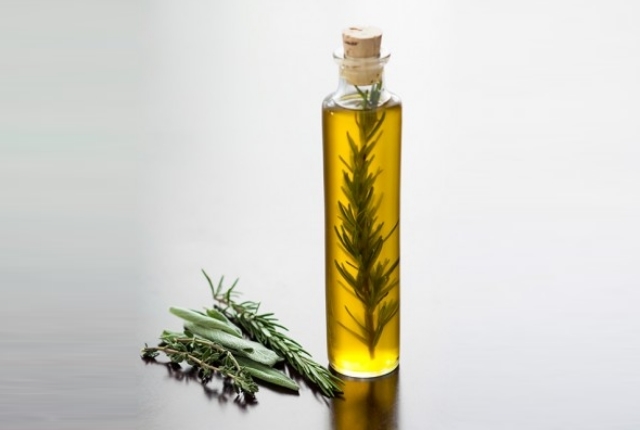 Because of its strong antibacterial properties, thyme oil helps prevent scars that staph infection on skin leave behind. Put a few drops of thyme oil in water. Soak a compress in it and apply on the affected part of the body. 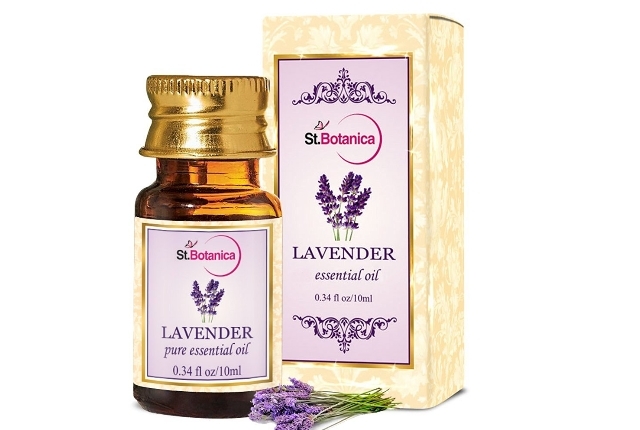 Similar to thyme oil, lavender oil has strong antibacterial properties and effectively drives away the symptoms of staph infection. It can be used in a similar manner to thyme oil.